Easy Avocado Recipes – Easy Avocado Recipe – Avocado Recipes Easy | Cook Eat Delicious! Avocados are classified as a fruit. It grows on trees and has a large seed in the middle. The skin is inedible with the flesh, or meat, being green in color and delicious once ripe. The fruit is smooth and creamy, not sweet at all but rather rich tasting. It can be used in both savory and sweet dishes and is generally served raw. Avocados brown easily once exposed to the air but lemon or lime juice can prevent this. 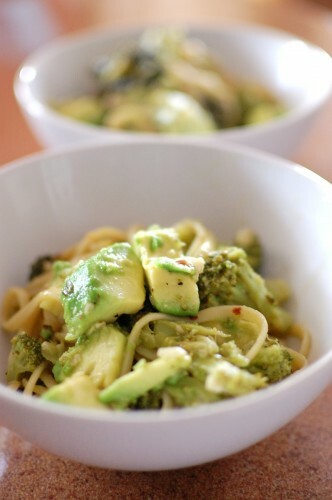 Avocados are a great fat source and are used plenty by vegans and vegetarians. I love them on sandwiches and burgers. 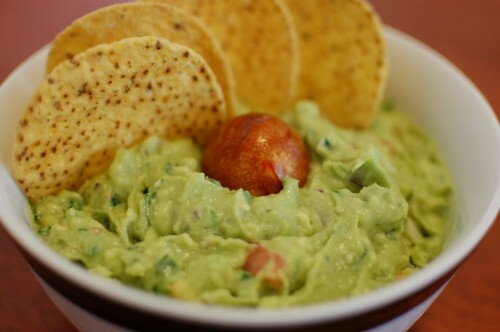 One of the most popular snack food made from avocados is guacamole, a dip or condiment used for many Mexican meals. Who doesn’t love a bowl of guacamole and chips? I have tasted and made a lot of guacamole in my life time and I have to say that this guacamole recipe is by far the best guacamole ever! Like seriously, for reals. You will not regret making this for yourself, for a condiment, or party. It is an easy recipe with easy ingredients to by at the store almost anytime of year. Delicious Rating: I literally licked the bowl clean. Like, ‘got my nose all dirty and stuff’ clean. Chunky and smooth, spicy and yet delicate enough to really taste the avocados. That sounds like perfect guac if you ask me! I always try to pick up some good ripe avocados and make guacamole to have on hand for a snack through the week. It usually lasts about 30 minutes after chilling in the fridge…hey, nobody is perfect!